Randy Shamel has been designing flowers since 1983. 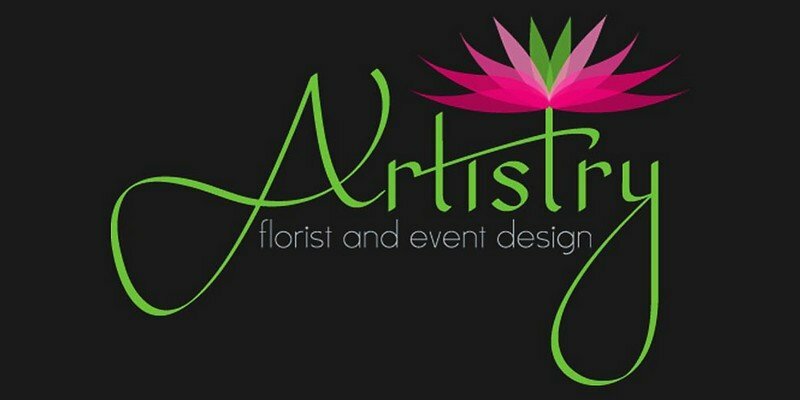 He is the owner and lead designer of Artistry Florist, a 4,000-square-foot studio and design space located in historic floral row on LaSalle Street. 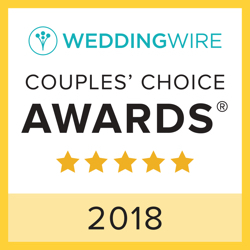 Randy is a regular contributor to St. Louis Bride Magazine and St. Louis Bride and Groom. Randy loves what he does and it shows in every last detail. His goal is for your florals to be personalized to reflect your idea of a dream wedding. As a consultant and designer, Randy works closely with you in making selections to create an exquisite atmosphere at a wide range of prices. Beauty is in all the details, and with his extensive knowledge of everything flowers, design and technique, the possibilities are endless with Artistry!